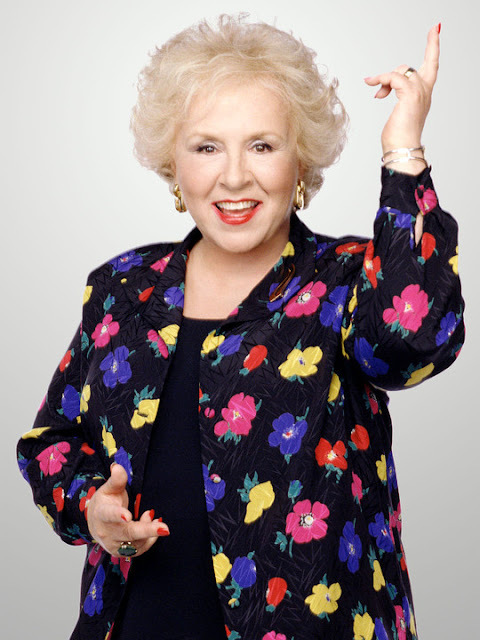 Doris Roberts, the actress who played the endlessly meddling but loving mother of Raymond Barone from “Everybody Loves Raymond”, has passed away yesterday at the age of 90 in Los Angeles. 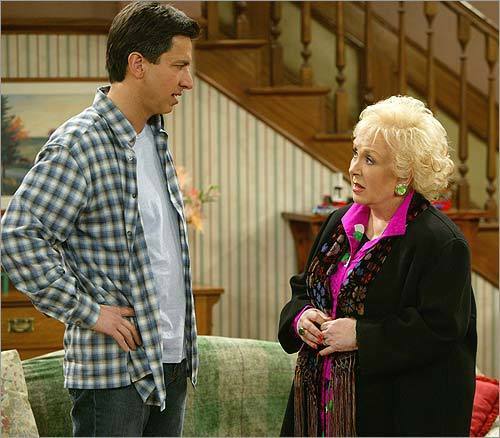 Throughout her acting career Roberts won five Emmy Awards where four of them was for her role in “Everybody Loves Raymond”. 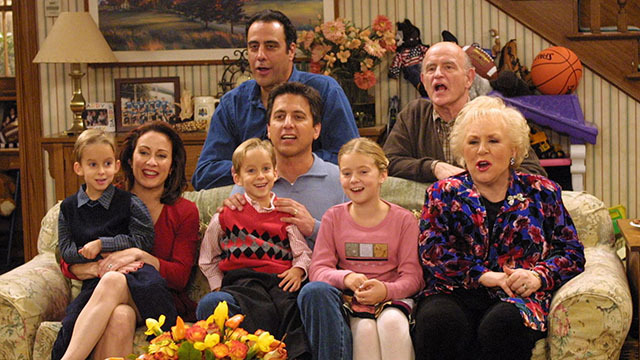 Besides her son, Roberts is survived by her daughter-in-law, Jane and three grandchildren, Kelsey, Andrew and Devon Cannata.